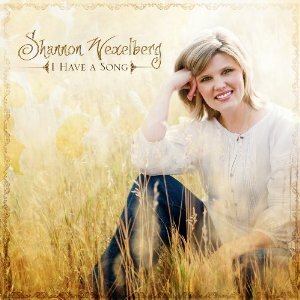 Review & Giveaway: Shannon Wexelberg ~ "I Have A Song"
Shannon Wexelberg is a worship leader, songwriter, artist, pianist, wife and mom who loves to worship the Father and help lead others into His presence. Not a performer, but a psalmist, Shannon longs for her music to draw attention to the only One who can truly meet our needs and who deserves all the glory – the Lord Jesus Christ. Shannon’s desire is also for the Lord to use her music to minister to the brokenhearted and to encourage and uplift those who are battling with hopelessness and despair by helping them lift their eyes to Jesus - the only Source of hope and healing! Shannon surrendered her life to Christ at the age of six, when her Mom, Barbara, led her to the Lord. She has been involved in music, as an expression of worship, her entire life. She is also a graduate of both Christ for the Nations and Dallas Baptist University, where she studied Theology and Christian Ministries. Since that time, the Lord has opened the doors for Shannon to minister at many churches, women's conferences and worship events around the world. She has also been a member of the Maranatha! Praise Band and taught as a clinician for their Worship Leader Workshops. She is grateful to have had the chance to write and record three worship albums of her own (“Faithful God,” “Story of My Life,” & “Shades of You”) as well as to have written for and recorded with many other individuals and ministries. God has also given her success at inspirational radio through such songs as “Count It All Joy,” “All Your Promises Are True,” “You Are My Refuge,” “In the Waiting,” “From the Rising,” “When I Think About The Lord” and “Jesus, What a Savior.” Her worship songs have been featured many times on Worship Leader Magazine's Song DISCovery – a musical resource for Worship Leaders around the nation. Shannon, her husband Mark, and their son Christian make their home in Colorado. With the exception of a few international trips throughout the year, Shannon ministers a couple weekends a month stateside and in her home church, preserving time for family, friends and songwriting. This CD is perfect for me to listen to right before bed or early in the morning while I'm reading my Bible and contemplating the day before me or the day I've left behind. Shannon's passion for music and her talent for singing make this a really nice worshipful listen. Also as a music geek - I sing and play the piano - I really liked that her CD has printable music charts on it! Shannon's blog on her website is just as inspiring as her music - I was moved reading about her battle with infertility, her journey of adoption and her husband's horrific motorcycle accident. Through it all, Shannon has put her trust in God and depended on him. It's amazing to see how God uses some of our most challenging times to help deepen and strengthen our faith. You can read more about Shannon or purchase her music on her website - shannonwexelberg.com - or connect with her on Twitter or Facebook. Discovery House Publishing very graciously gave me another copy of Shannon's CD to give away to one lucky reader - read on to find out how to enter to win the CD! ~ To enter the giveaway, you MUST leave a comment with your email address, if it's not visible on your profile. ~ Visit Shannon's website and tell me something you learned on there or something that inspired you OR tell me about a situation in your life that you considered bad but that God used for good! ~ Subscribe to Wonderfully Chaotic via feed reader or by email. 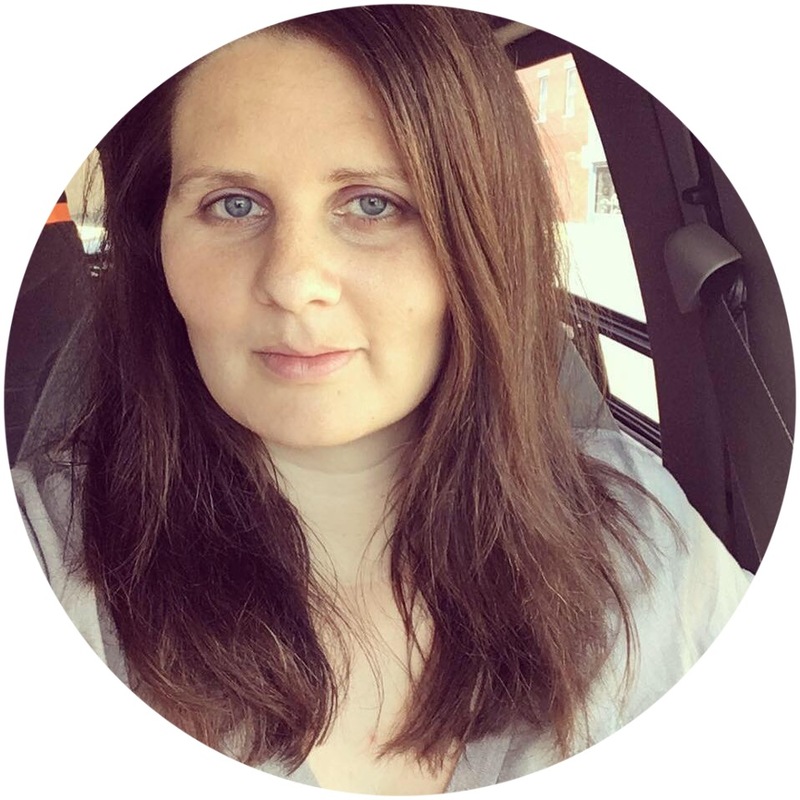 ~ Vote for my blog in the Mom Central Consulting Grant Program HERE. Note: This will only be up for a few more days & you can vote once every 24 hours. Disclosure: I was given two copies of the Shannon's CD from Discovery House Publishers - one to review and one to giveaway. The thoughts expressed are my own honest opinions. Something about Shannon Wexelberg. I attended CFNI and remember her coming often to lead worship, to sing on the CFNI CDs, teaching in our worship classes - she has always inspired me with her incredible voice and deep lyrics - as well as her very sweet spirit. My mom would love this CD! A situation I considered bad but God used for good: When I was in high school I did theater, and I was cut from 2 plays right in a row which seemed awful to me, but I ended up getting the best summer job at a theatre and meeting my husband!